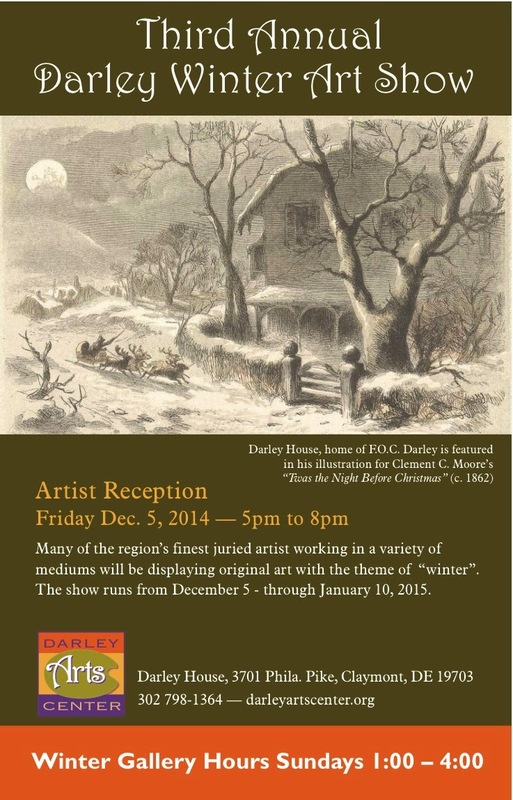 Darley Arts Center, at the corner of Philadelphia Pike and Darley Road in Claymont announces a call for art for its winter exhibit, running December 5, 2014 through January 10, 2015. The call is open to any living artist, who must submit a maximum of three original pieces (no prints) with a "winter" theme. Entry fee is $10 (checks payable to CRDC). Any artist who is willing to volunteer as a gallery docent during a Sunday of the exhibit can receive a discounted entry fee. A 25% commission will be paid to Darley Arts Center on any artists' sales during the exhibit. Interested artists should send a .jpeg file — including size (not including frame; art should be no larger than 30" on any side), title, medium and price — to rp@rickphillips.com no later than Wednesday, November 26, 2014. If chosen, art and entry checks can be delivered to the Darley House (3701 Philadelphia Pike, Claymont, DE 19703) on Saturday, November 29, between 1:00 and 4:00pm. If this time is not convenient, please call Rick at 302-798-1364 or email rp@rickphillips.com to make other arrangements. The Delaware College of Art and Design hosts the November opening of Animation Now! — a curated exhibition of contemporary animation — on display November 7, 2014 through January 9, 2015 in DCAD’s Toni & Stuart B. Young Gallery. 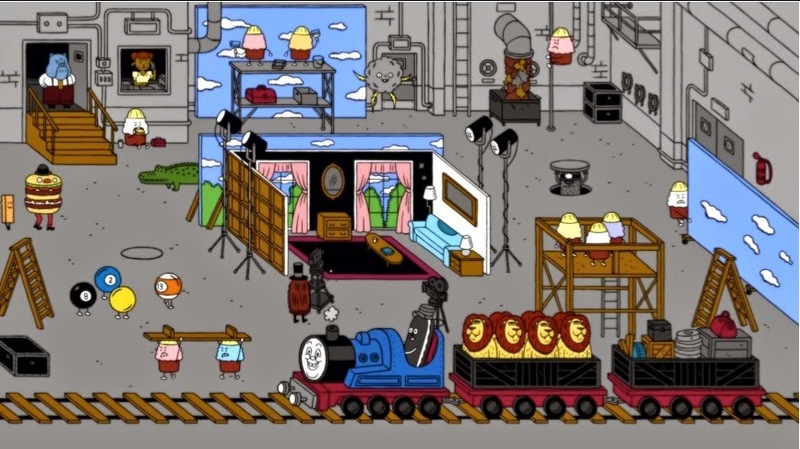 Five animation studios, art centers, individuals and collectives from across the globe who create content for the web, TV, social media and game development will participate. Featuring techniques including stop-motion animation (Center for Creative Works and Tromarama), cut-out animation (Kelly Gallagher), and digital 2-D animation (Augenblick Studios and Honeycomb Interactive), Animation Now! showcases the scope of contemporary animation, including works that transcend the boundaries between art and entertainment worldwide. An opening reception, sponsored by Dogfish Head Craft Brewery will be held Friday, November 7, from 5:00-8:00pm in the Toni & Stuart B. Young Gallery at 600 N. Market St., coinciding with Wilmington’s monthly Art Loop event. The exhibition is free and open to the public. Gallery hours are 9:00am-9:00pm Monday through Friday and 10:00am-4:00pm Saturday and Sunday. Mélomanie, the five-piece chamber ensemble known for provocative pairings of early and contemporary works, celebrated the release of Excursions, their newest new CD — and takes an excursion of their own in November with a performance in Rio de Janeiro. They have been invited to perform at international the four-day festival, Compositores de Hoje (Composers of Today), November 20 through 23, 2014. 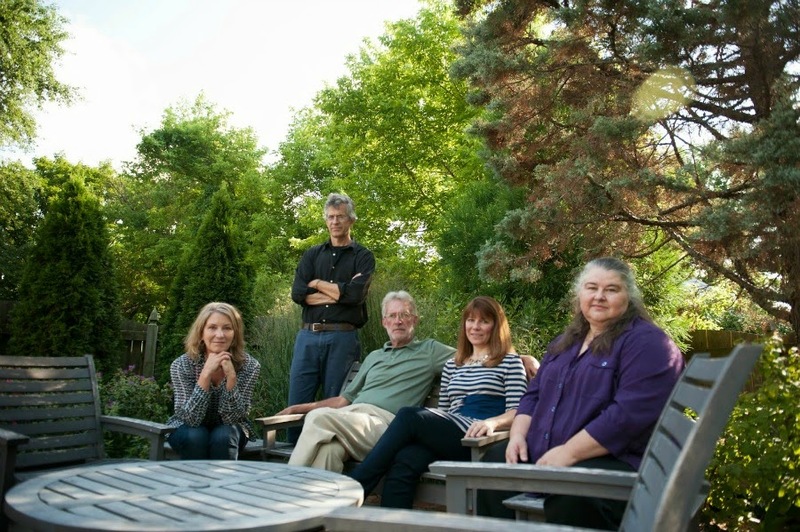 Excursions features pieces written for and premiered by the ensemble: Excursions: Fantasie Mélomanie (2009) by Roberto Pace; Pavane-Variations (2009) by Ingrid Arauco; Dumgoyne (2012) by Jennifer Margaret Barker; The Nobility of Women (2011) by Philadelphia-area composer Kile Smith and Angico (2009) by Brazilian composer, Sergio Roberto de Oliveira. "We chose the title Excursions because the pieces take the listener on different journeys," says Mélomanie Co-Artistic Director Tracy Richardson. Barker's Dumgoyne describes her childhood memories of Scotland. Pace's Excursions explores multiple moods and musical terrain. Arauco's Pavane-Variations and Smith's The Nobility of Women give us a fresh visit to old dance forms, and de Oliveira's Angico tells the story of his family's home in the Brazilian countryside. "This trip is an exciting landmark for our ensemble!" Richardson says. "We're thrilled for the opportunity to share our music and serve as Delaware's 'musical ambassadors.'" Mélomanie is: Donna Fournier, viola da gamba, Douglas McNames, cellos, Kimberly Reighley, flutes, Christof Richter, violins and Tracy Richardson, harpsichords. The CD, Excursions, and other Mélomanie recordings are available for download at meyer-media.com or your favorite online music outlet. 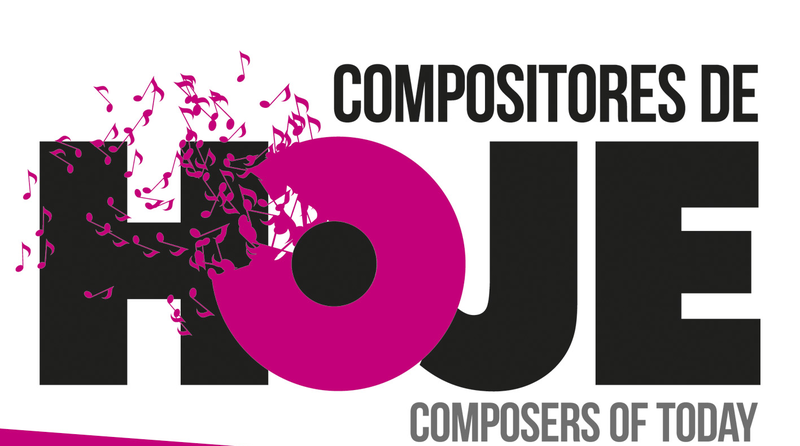 Mélomanie's participation in Compositores de Hoje is supported by of Mid Atlantic Arts Foundation through USArtists International, in partnership with the National Endowment for the Arts and the Andrew W. Mellon Foundation; the Delaware State International Trade Commission; Delaware Division of the Arts; Paul M. Angell Family Foundation; The Music School of Delaware; and A Casa Produções.